Build the Home of Your Dreams! 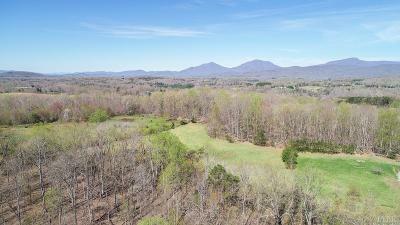 5 Acres located near the cul-de-sac of Sycamore Creek Estates with a Beautiful View of the Peaks of Otter. The land offers both wooded and cleared areas perfect for horses. Close to shopping and restaurants in Forest and the Town of Bedford.